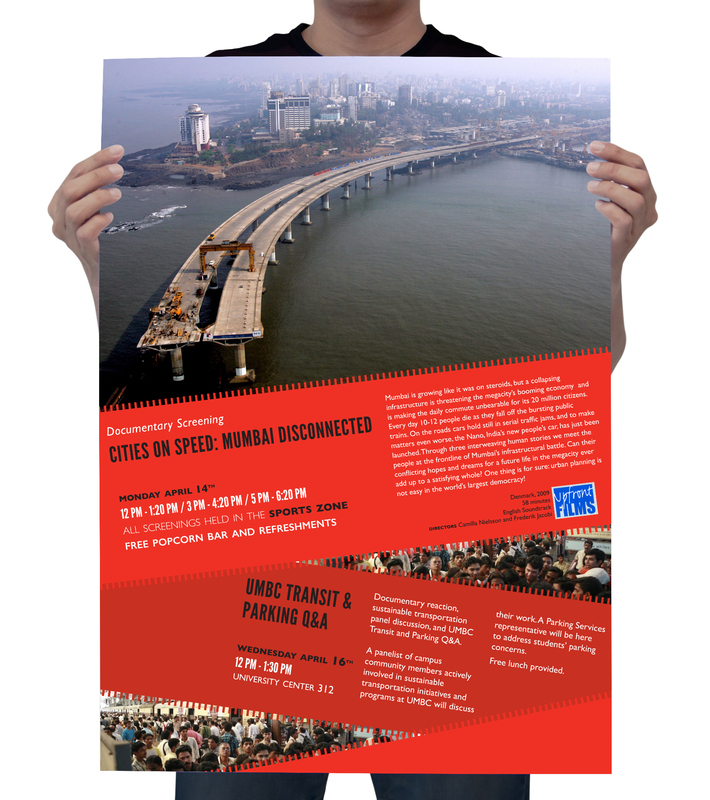 For this project I was tasked with creating a poster advertising both a screening of the documentaries Bogotá Change and Mumbai Disconnected by Upfront Films and Transit Forums. I also created raffle tickets for the Bogotá Change Transit Forum event and incorporated the same ribbon-theme. 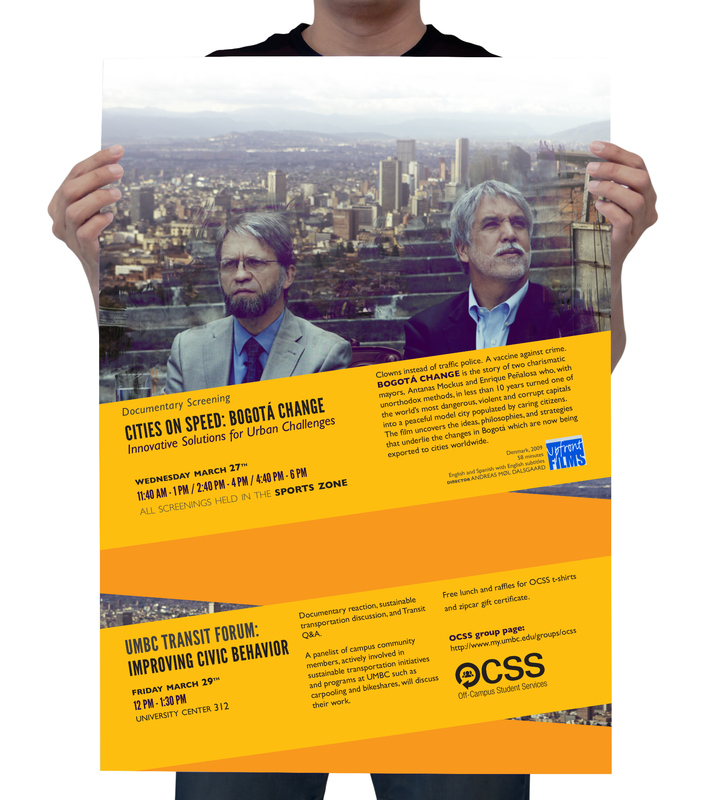 For this project I was tasked with creating a poster advertising both a screening of the documentary Bogotá Change by Upfront Films and a Transit Forum. 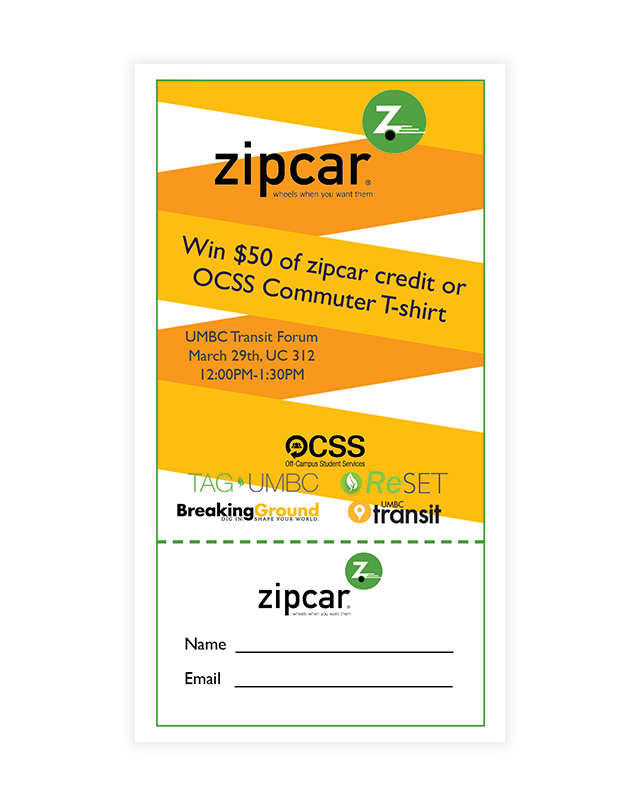 I also created raffle tickets for the Transit Forum event and incorporated the same ribbon-theme.